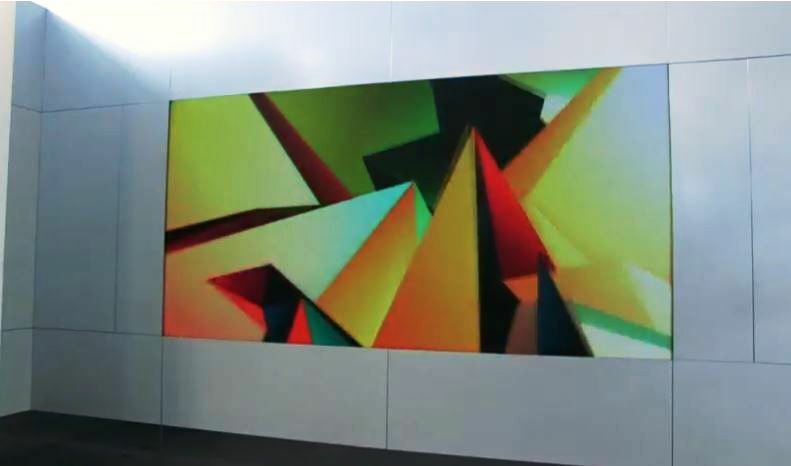 E&E ExhibitSolutions® now has the ability to offer our clients a fully seamless LED panel skins, designed to be integrated in one of our award winning EuroFrame designs. We will be able to rent these amazing LED panel skins to our clients effective September 15, 2017. 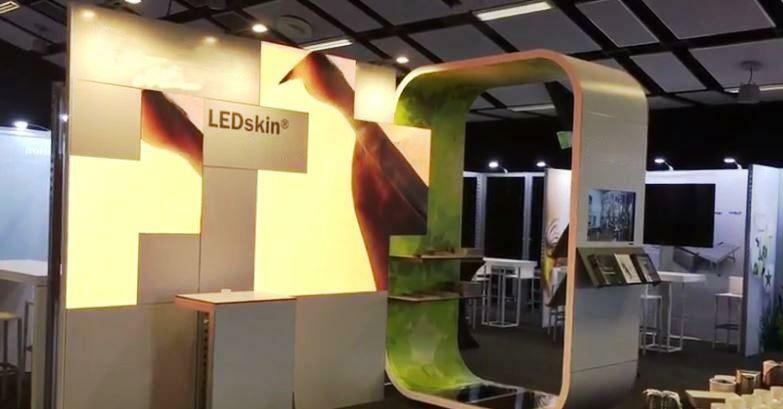 These LED Skins are ideal for any client looking to add a certain creativity or create visual “eye-candy” into their booth design. 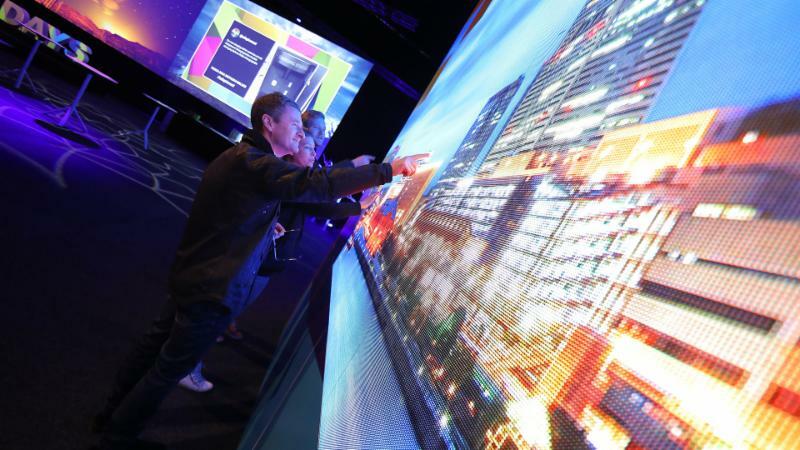 Our LED panel skins allow the end user to display any digital marketing content in a unique way on the show floor. 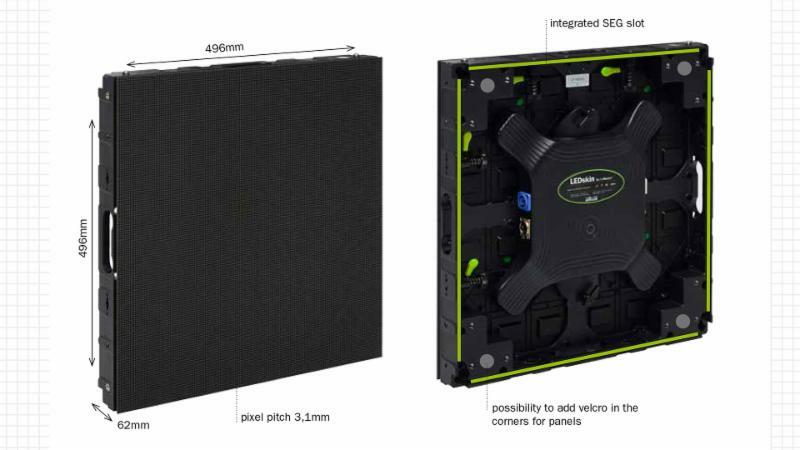 Each LED Skin is 19.5″ x 19.5″ or 496mm x 496mm and is 62mm thick and was specifically engineered to easily connect directly to our EuroFrame component based system. The back side of each LED Skin panel can have either a hard panel Velcro covering or an SEG fabric skin. The LED skill is fully integrated, with no suspensions or supports needed, which ultimately saves space in your booth design. The control unit is at the back for ease of access and service where the LED panels are on the front. Check out this video to see how easily the LED Panel Skin is installed. 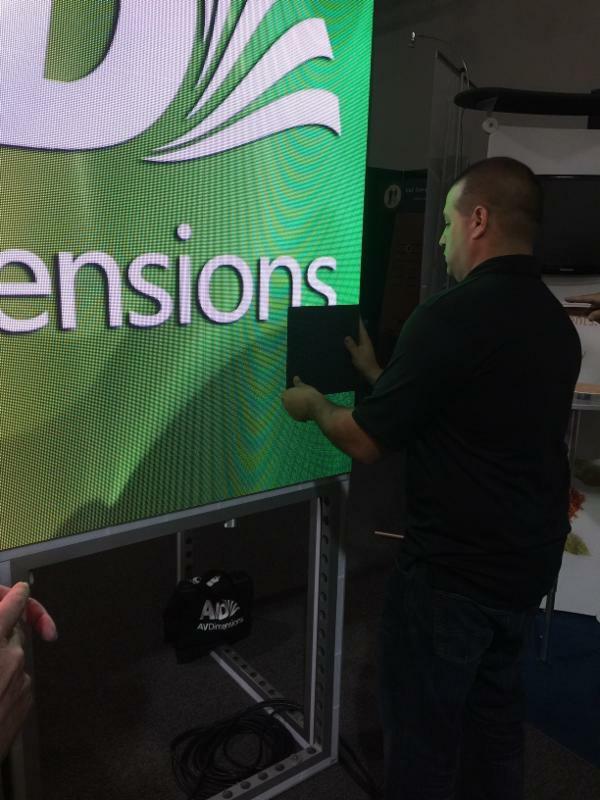 We are partnering with a nationwide authorized AV retailer to rent these LED Skins, offering local technical support and expertise. We will be able to support the program by assisting both in the field and with the programming of client supplied content.